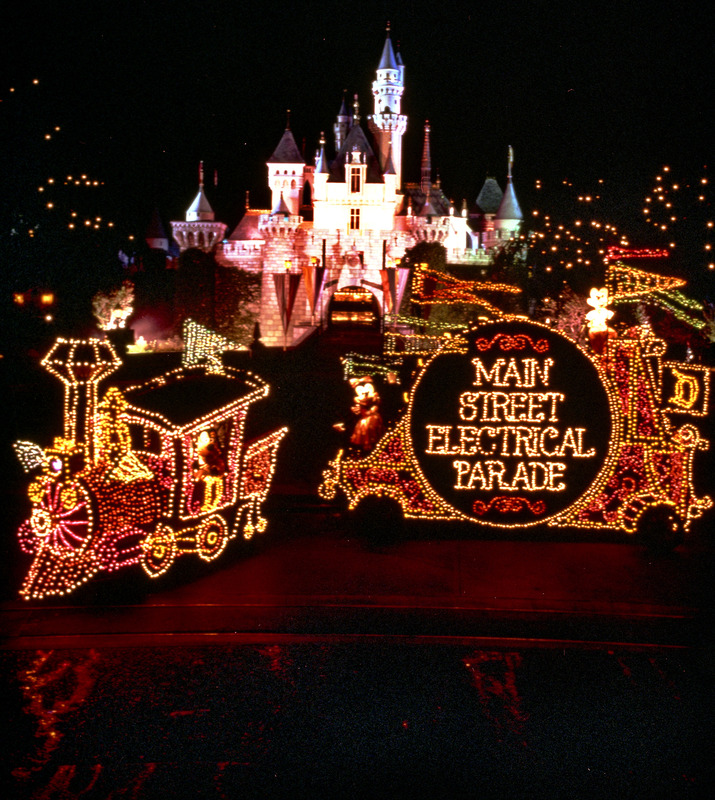 The Main Street Electrical Parade (MSEP) has been a staple of Walt Disney World’s Magic Kingdom for as long as I can remember. 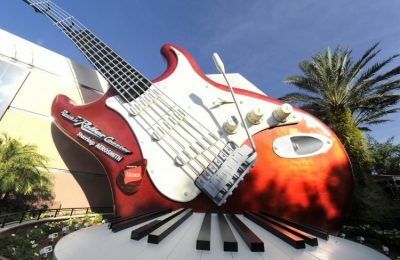 Sure, it’s been gone a few times, but for the most part, you’ve been able to see the spectacular festival pageant of nightime magic and imagination in thousands of sparkling lights and electro-synthe-magnetic musical sounds for a good long time. Now, that long time parade is leaving Magic Kingdom, as of October 9th. The parade will perform one last time before heading back to the original home, Disneyland. 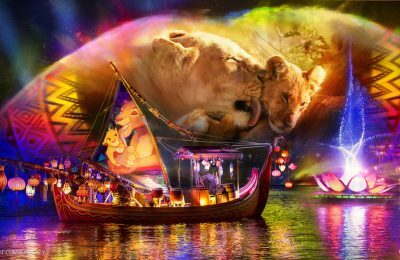 The MSEP will take the place of the Paint the Night Parade, which was brought to Disneyland as part of the 60th anniversary last year. The parade will head towards Disneyland sometime in 2017. 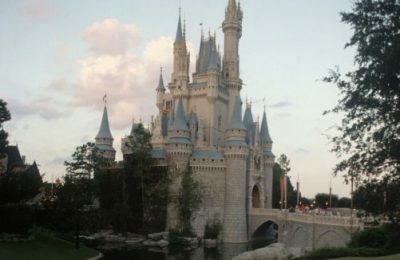 There is no official word on what will replace it at Walt Disney World, though many are speculating that Magic Kingdom will see the Paint the Night Parade, just in time for the 45th birthday celebration of Walt Disney World. Meanwhile, Paint the Night will end it’s full time run at Disneyland on September 5th, along with the huge Disneyland Forever fireworks show. Paint the Night will return for select dates throughout the Holiday Season. Want to see what you can expect? Check out our video below! So, important dates-September 5th will end Paint the Night, and Disneyland Forever at Disneyland. October 9th will see the end of The Main Street Electrical Parade at Walt Disney World’s Magic Kingdom. Previous PostDisneyland Resort Confirms New 7+ Story Parking Structure and Transportation Hub to Open Before Star Wars Land Next PostHHN 26: Original houses, shows and scare zones revealed for this year's mayhem!